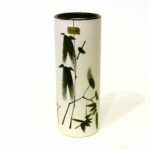 Bamboo Ikebana container: for nageire, freestyle. 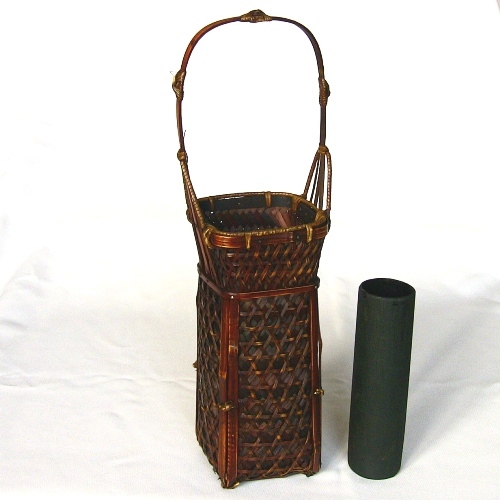 Delightfully delicate, woven natural bamboo Ikebana container with watertight tube insert to hold flower materials. 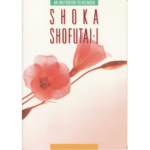 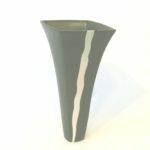 Junko can only get small batches of these artisan-made Ikebana containers, so don’t procrastinate or they’ll be gone!